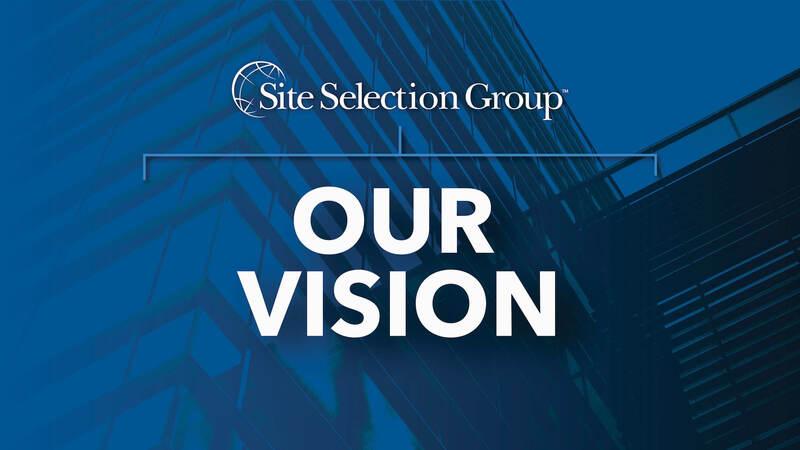 Site Selection Group is a leading provider of global location advisory, economic incentive and corporate real estate services. Our purpose is to deliver conflict-free solutions that enable our clients to make a positive impact in their communities. Our mission is to connect companies to the optimal locations through our integrated service offerings which include: Location Advisory Consulting, Economic Incentive Services, Corporate Real Estate Services and Economic Development Consulting. 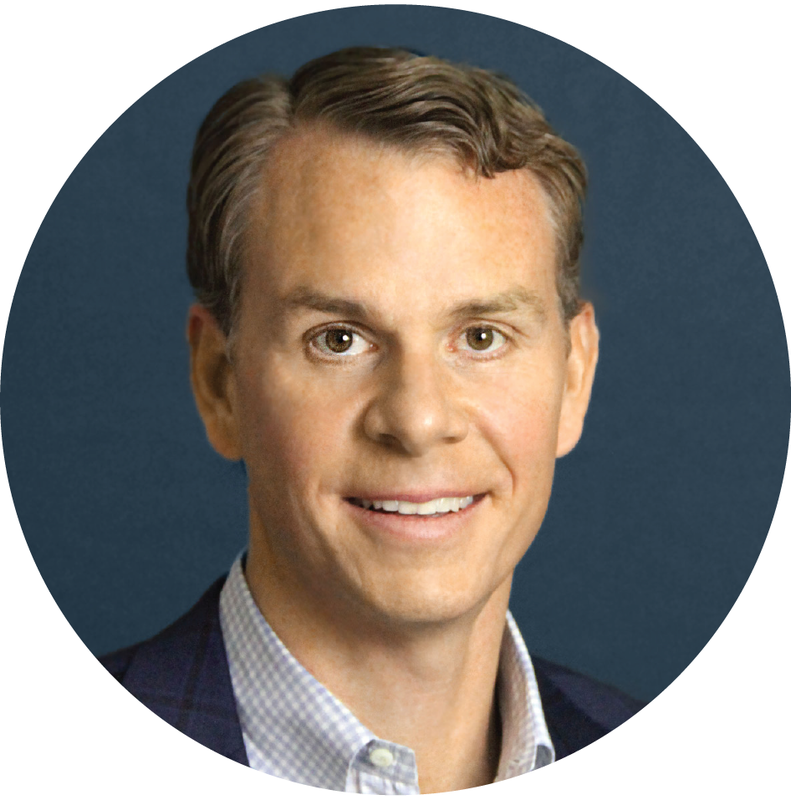 Site Selection Group was founded by King White and his partners who had successfully built a similar platform at one the largest global real estate services firms, Trammell Crow Company. 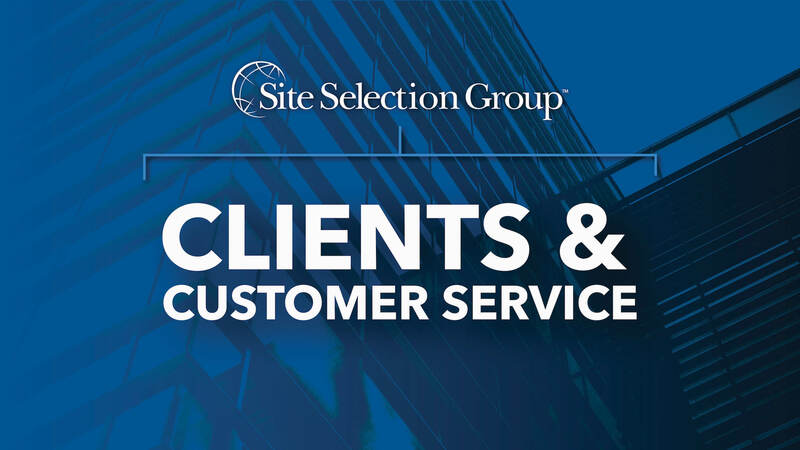 The team started Site Selection Group with the goal of better serving clients without the pricing constraints, lack of focus and conflicts of interest typically associated with traditional real estate service providers. We pride ourselves on our ability to provide you unbiased, conflict-free solutions. Unlike many of our competitors, we do not represent landlords, own real estate or represent economic development organizations. In addition, we are not constrained by complicated government regulations such as Sarbanes Oxley. We are here to represent your best interests, and to ensure that you make the optimal location decisions to the ultimate benefit of your company and community. 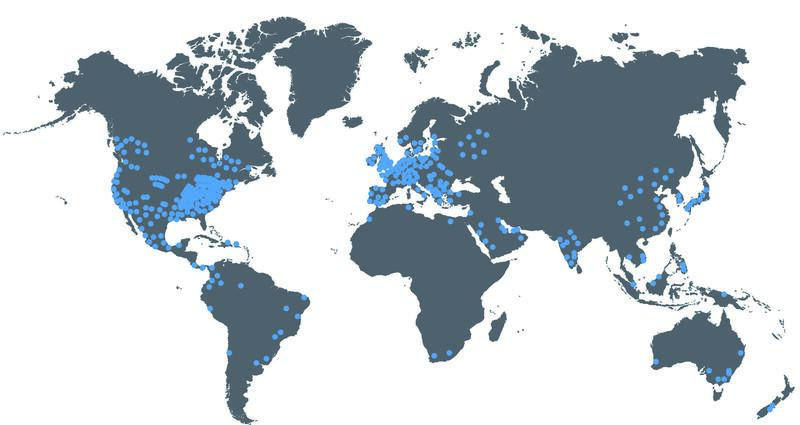 Our company has a global reach and can assist you with requirements around the world. We proactively monitor over 1,300 metropolitan areas in 71 countries based on labor availability, labor costs, business climate, infrastructure, economic incentives and real estate. To help you understand us better, our videos provide insight into what we do, why we are successful and how we can help you make better location decisions. Our approach to growing our company, expanding our platform and, most importantly, serving our clients is fueled by hiring the best people. As a result, we attract the brightest talent and have built one of the largest independent firms in the industry.